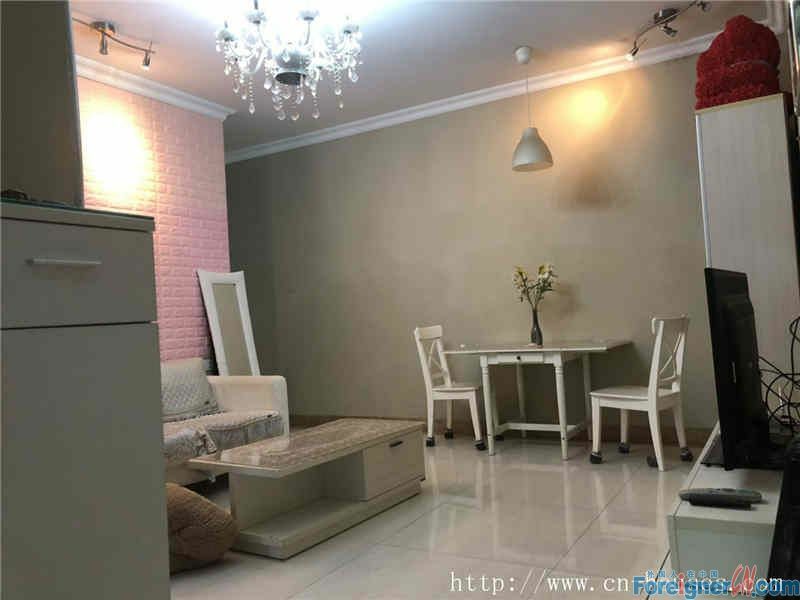 I have been working in GZ as a realtor for more than 7 years with excellent experienced for helping foreigners to find their right apt. 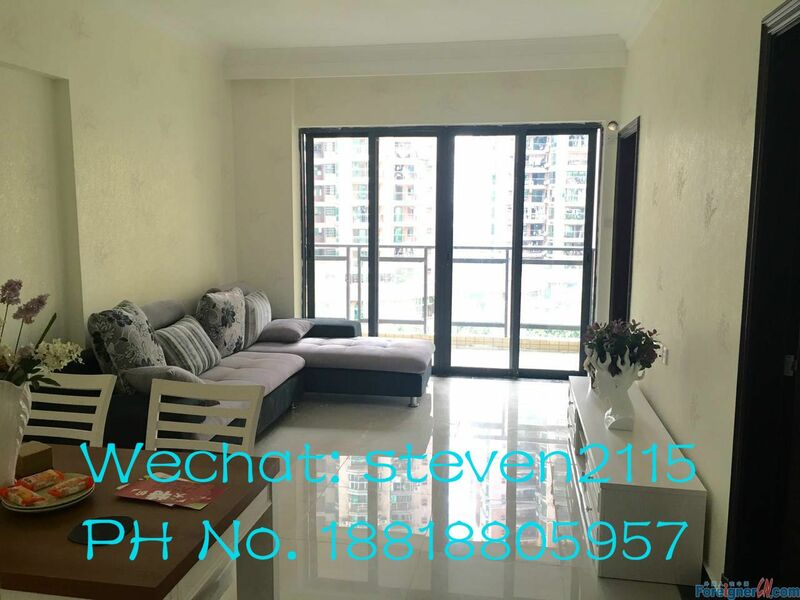 I'm fluent in English and deeply understand what kind of apt are foreigners looking for , I don’t act like the other agents who always push although you don’t like the apt giving you a lot of pressure . 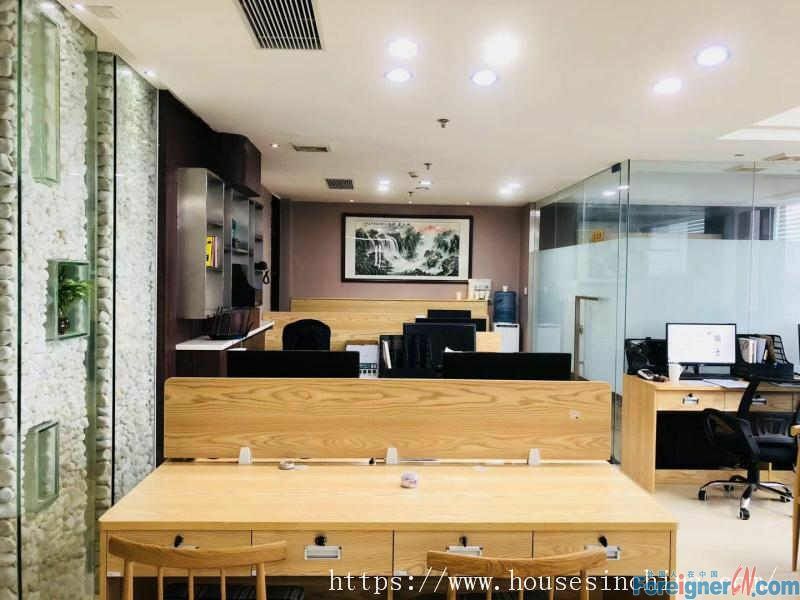 Being a professional and honest realtor is my attitude , I will be responsible for the problem during the term of the lease makes your stay easily . 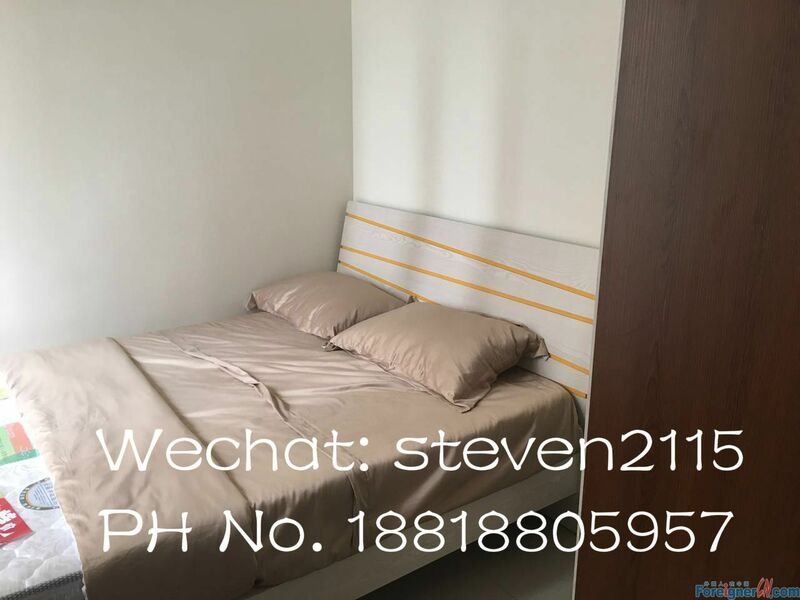 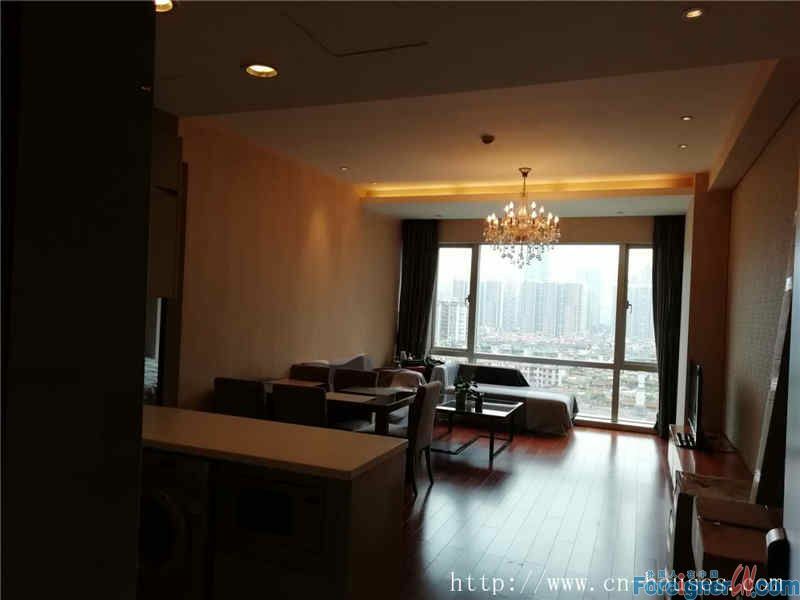 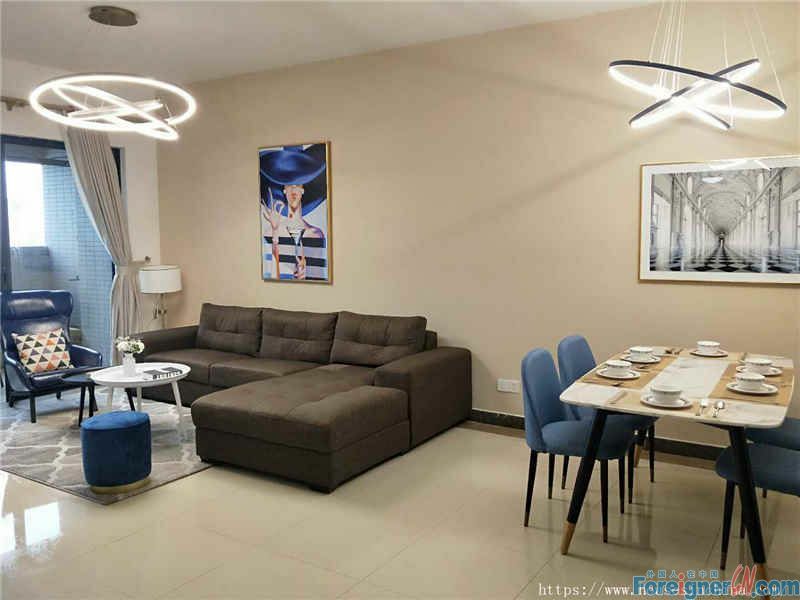 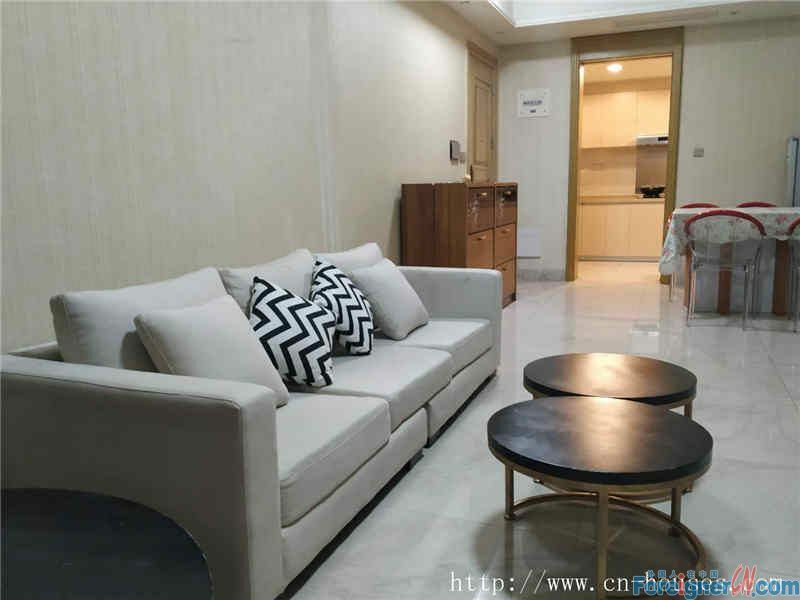 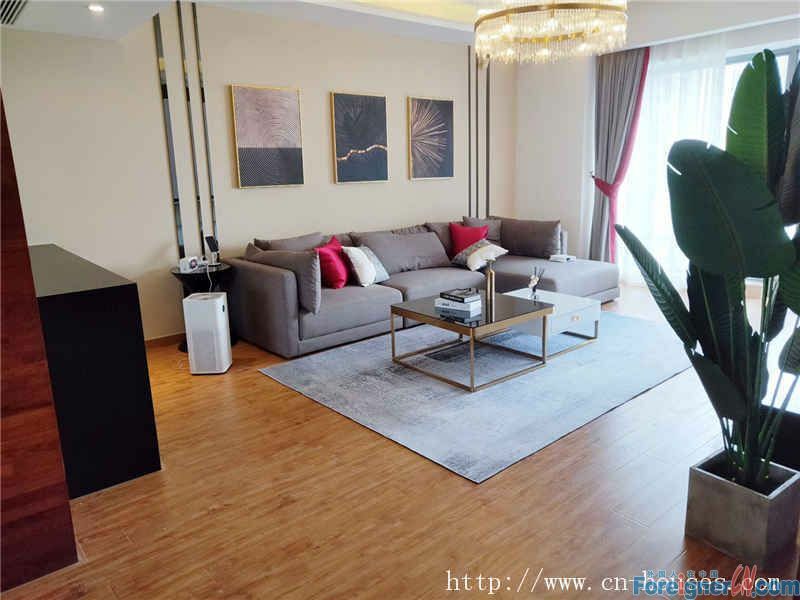 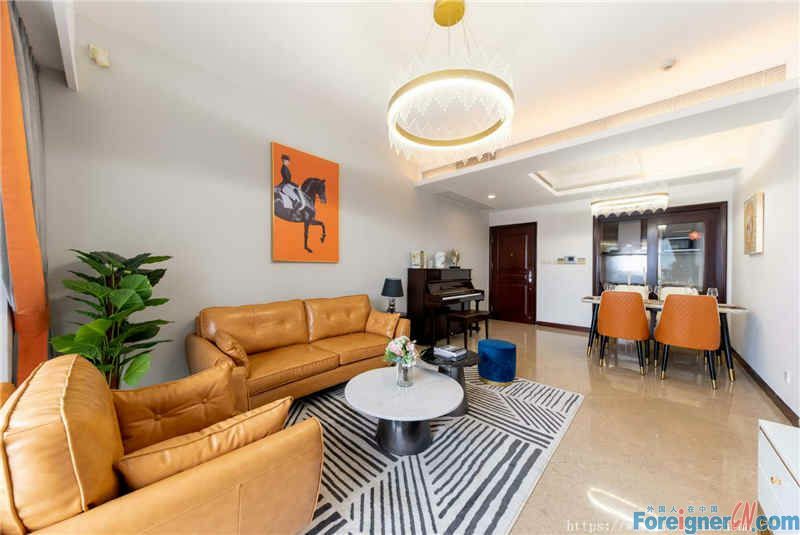 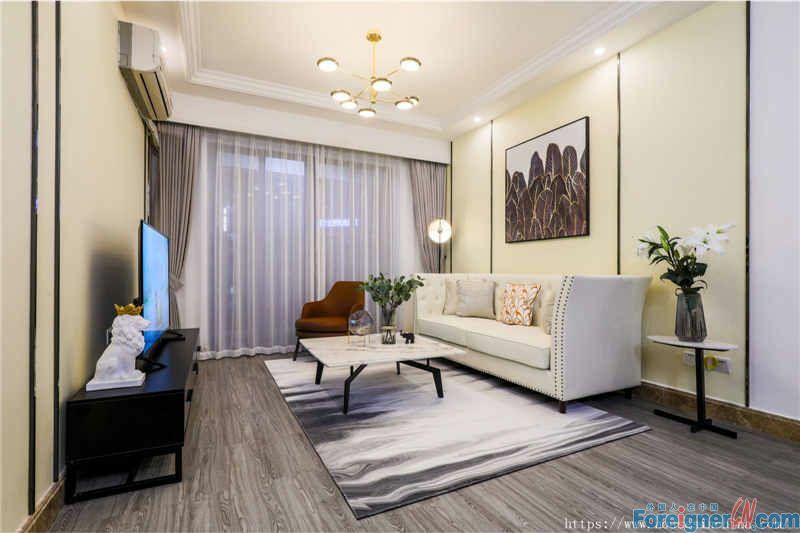 I'm familiar with the properties located in Zhujiang new town , Liede and Tancun areas very well, besides , I can also show you the apartments or houses in other areas like Wuyang cun , Yangji in Yuexiu ,Tianhe bei , Bing Jiang East in Haizhu, Villas in Panyu and Baiyun district. 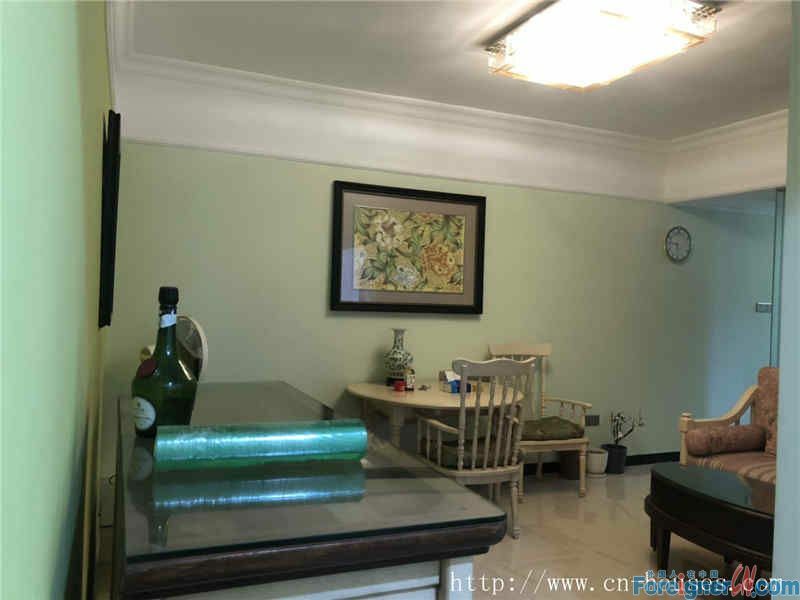 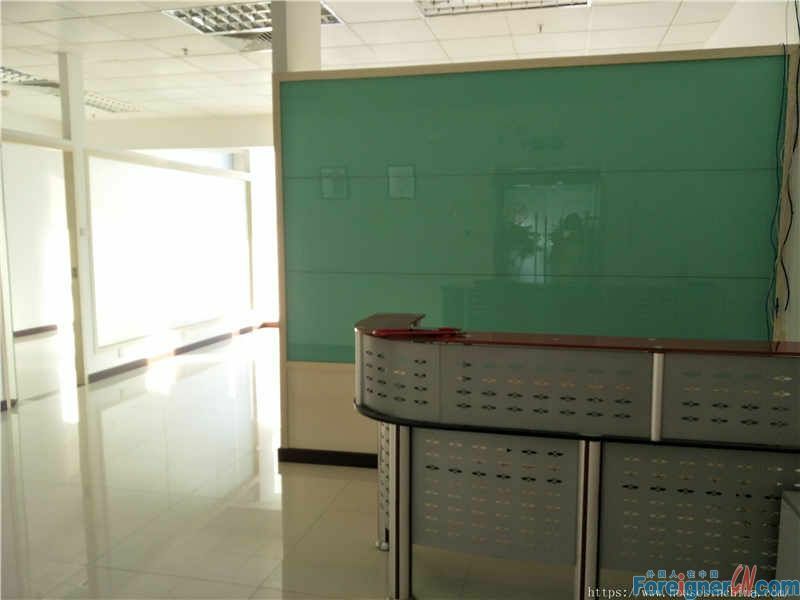 We also offer house ,villa ,commercial office and shop in the GZ . 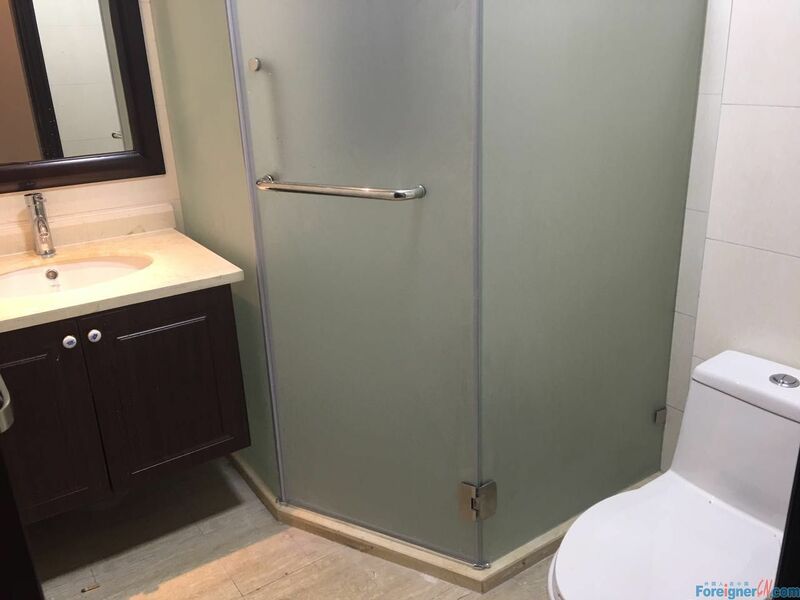 I'm sure I will save your time and provide you a pleasant service. 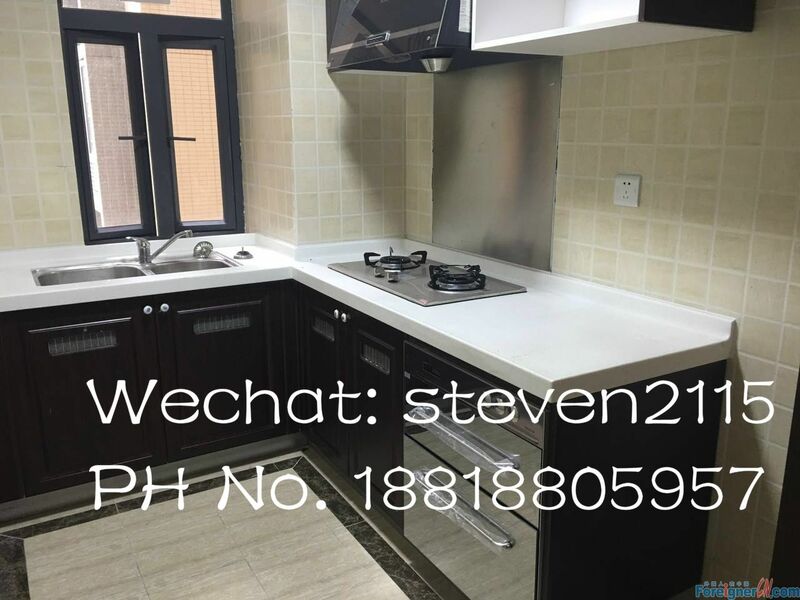 Please try me and contact me, I will do my best to show you many options according to your requirement .